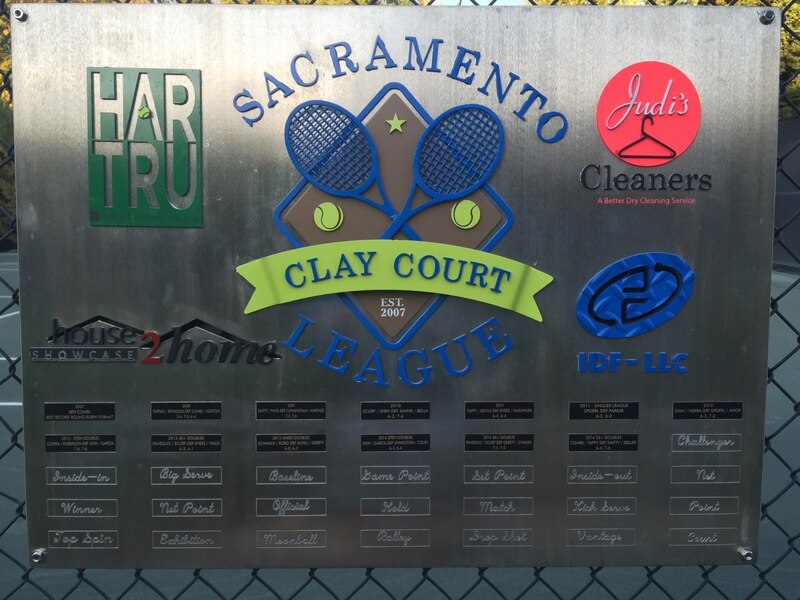 If you are on this email you are scheduled to play in the first Invitational for the Sacramento Clay Court League. The draw is posted. You can go to the site to view and follow match updates. Please reply to this email with your shirt size. Plan on attending the Dinner on Saturday night time tbd but around 5pm. Kenny has been in the planning stages for weeks and has some really cool dishes (personally tested)! WARNING! We are not “over buying” lobster tail so PLEASE let us know in advance if you would like to purchase additional dinners. ($30 each) The players are included in the entry fee but please let us know about others that will attend with you. Finally, this was a true draw. I tried to take care of my best buddies and get them preferred times and opponents but Kenny squashed all the backroom deals. We actually randomly drew names out of his hand yesterday and filled in the draw. I am beginning to think he just might be a democrat. So, please don’t complain about the draw or the times, we did the best we could for the single court tournament. Ultimately it will be fun and filled with great stories, lots of great players and some crappy scrubs but all in fun. 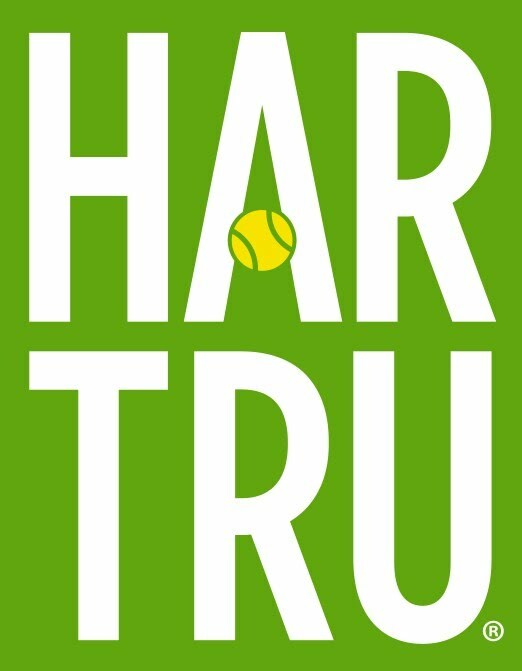 I am blessed to have you all over for this gathering of tennis friends. 4. Complaints about the draw or times can be delivered to Kenny while you are in the food line  HA! See you all next Friday. Directions to my house....go to the homepage and click on Contacts, choose Combs. Ps. It’s the scrub responsibility to notify their partner of the match times etc. After about 5 hours of rain delay we finally finished the season. We saw some great finals for those that hung out to see. The food was great and after the delay McGaffigan and Bella came back to win the 3rd set and force the 10 point tiebreaker for the "double loss" rule. They fought off 4 match points to get the initial win in 3 sets then had 3 match points of their own before winning on the last one 10-8 to take the 9.0 title. The 40+ match went on immediately following and was a great match won narrowly by Paveglio and Potthast over Evers and Hags 6-4, 6-4. The Open Final started under the lights and was a real treat for remaining crowd. The first set was well contested by Yas and Robo but Justin Garcia and Whit Livingston remained in control and came out on top 6-4 in the first. They won the second 6-2 and captured the $1000 first prize. 9.0 Will Resume no earlier than 2:30pm. 40+ Will Start no earlier than 3:00pm. Open Will Start no earlier than 5:00pm. 9.0 Will Resume no earlier than 2pm. 40+ Will Start no earlier than 2:30pm. Open Will Start no earlier than 4:30pm.